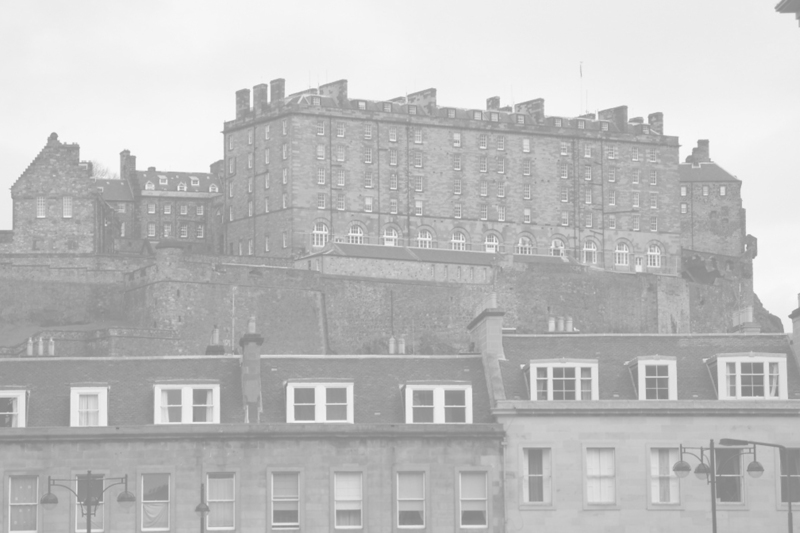 CRAFT WORX are restoring windows to their former glory one by one across Central Scotland....Working in Edinburgh, Glasgow, Dundee, Fife, Dunoon including more remote and rural locations. We are a small business who are dedicated to providing a complete quality service from start to finish which is built on trust and meeting individual customer expectations. 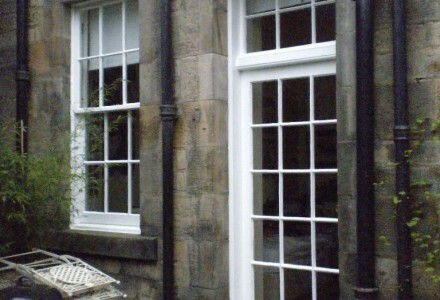 Professional Sash Window Renovation for residential and commercial customers. Are your original Sash Windows and doors are beyond repair? 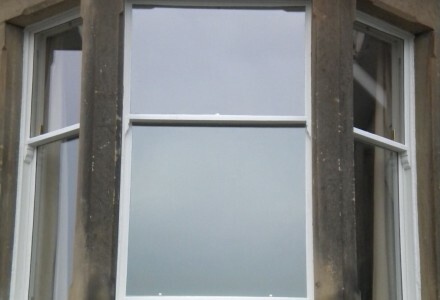 At Craft Worx we can build new components or entire window sets with single or slimline double glazing to match original styling in your period property. Uncover the beauty of existing period features and original energy saving components such as shutters and paneling. Working shutters cannot match the performance of modern double-glazing, but they can make a big difference. Other projects such as custom fit book cases, bathroom vanity units, fitted wardrobes and revitalised garden furniture are amongst our other individual projects. We come highly recommended! But don't just take our word for it. 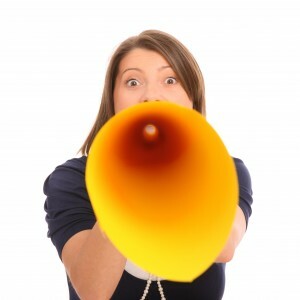 Book a FREE SURVEY and we can arrange for you to speak to our customers direct! See the quality and hear about the work we provide as standard. Book a free survey today and find out more!